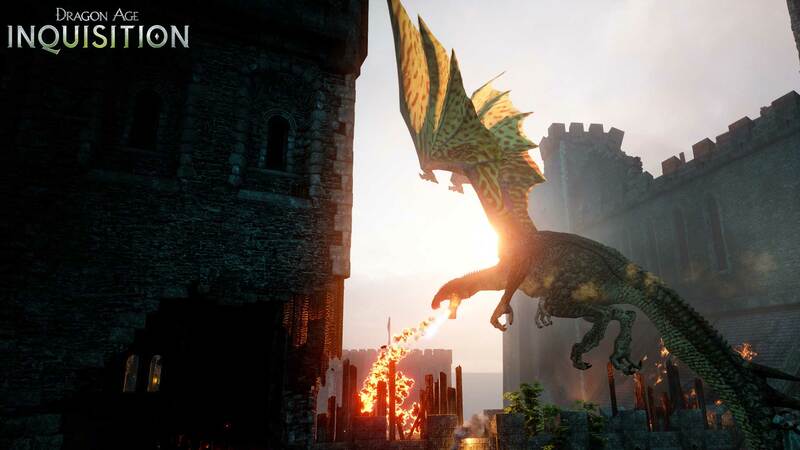 Bioware has recently announced the release of a new multiplayer expansion for Dragon Age: Inquisition, scheduled for release on May 5 and available free of charge for the PC, PlayStation 4, Xbox One, PlayStation 3, and Xbox 360. Dragonslayer, as the name implies, will focus on fighting our favorite fire-breathing giants, adding the new and “perilous” Ferelden castle map, alongside three new playable characters: Skywatcher, a “fierce Avvar warrior from the Fallow Mire”; ZITHER! the Virtuoso, a very real character previously thought to have been an April Fool’s joke, and our beloved Isabela, the Raider Queen of the Eastern Seas. 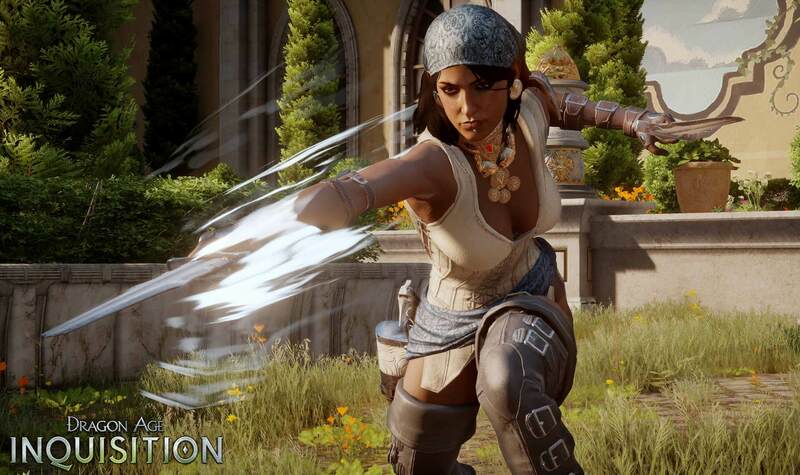 The Dragon Age: Inquisition – Dragonslayer Multiplayer Expansion adds high dragon battles in a new, unique map, and introduces three new playable characters: an Avvar Skywatcher, a Virtuoso whose music is deadly, and Isabela, the Raider Queen of the Eastern Seas herself. Prepare your agents to battle the elements, and claim your place among the dragon slayers of legend! To celebrate the new content launch, the Dragon Age: Inquisition Multiplayer team will be hosting a Twitch livestream marathon over at twitch.tv/bioware, starting May 5 at 10am PST, where you can see the new content in action, and learn more about the new features. Dragonslayer will be Dragon Age: Inquisition’s second piece of downloadable content, following the release of Jaws of Hakkon on March 24, which added the new region of Frostback Basin, new legendary gear and some brand new enemies. Dragon Age: Inquisition is a critically acclaimed action role-playing game developed by BioWare and published by Electronic Arts, available on the PC, PlayStation 4, Xbox One, PlayStation 3, and Xbox 360.